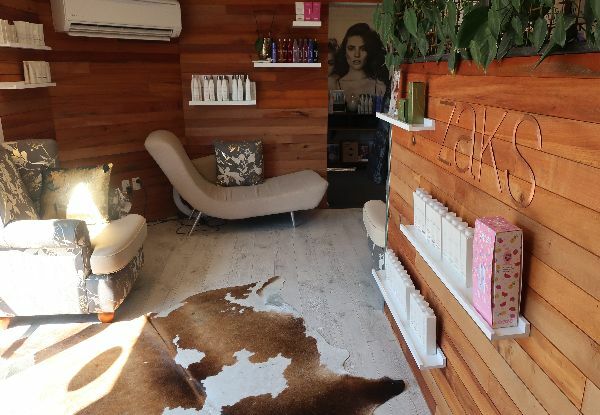 Lighten your look and give your hair the stunning colour lift it needs with this fantastic colour package from Zak's of Halswell. 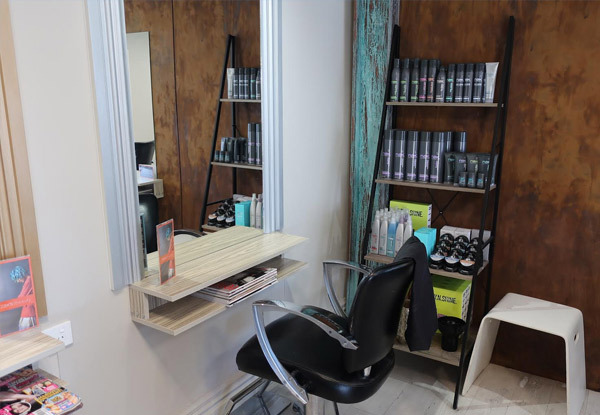 You can sit back and relax in the capable hands of Charlotte, a highly recommended and talented stylist. 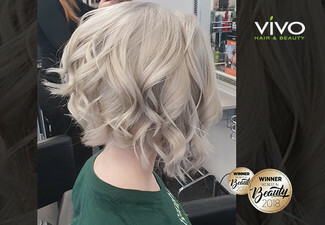 Whether you're after a half or full head of foils, the choice is yours - each package includes a salon and take home treatment with a cut and blow wave. 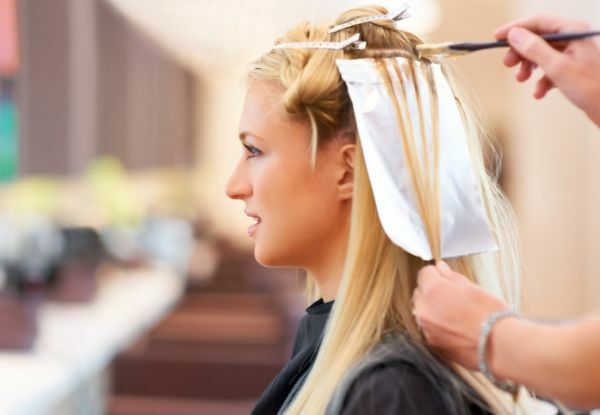 You'll leave the salon looking absolutely flawless. 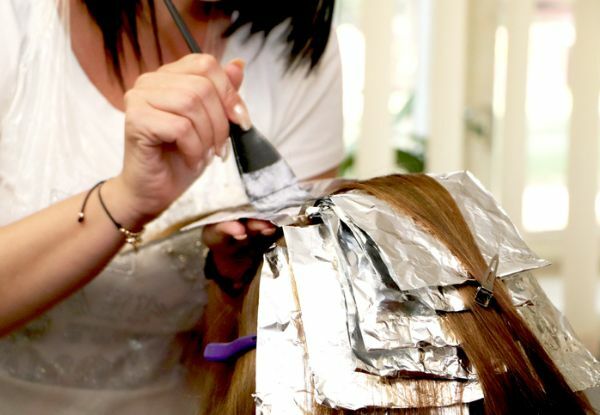 Grab a hair foils pamper package from Zak's of Halswell. 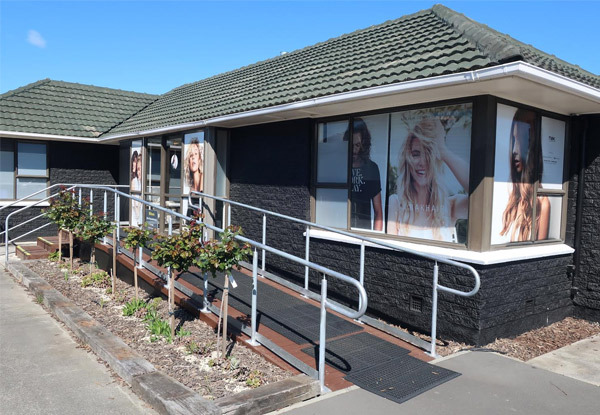 With a handy location that makes it easily accessible from pretty much anywhere in the garden city, Zaks of Halswell is a beauty destination that's equal parts easy and elegant. 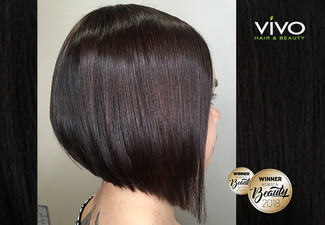 Owned and operated by the experienced and immensely talented Anita, they offer a full-service salon with an outstanding team of cut and colour experts on hand. 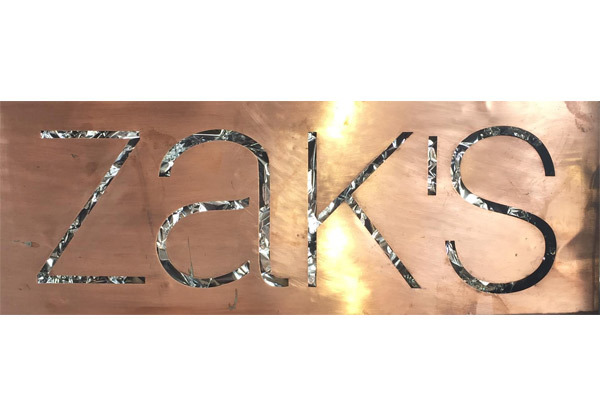 No matter the look you're after, the team at Zaks are willing and able to help you reach it - pay them a visit and find out for yourself. Bookings essential. Valid for new customers only. 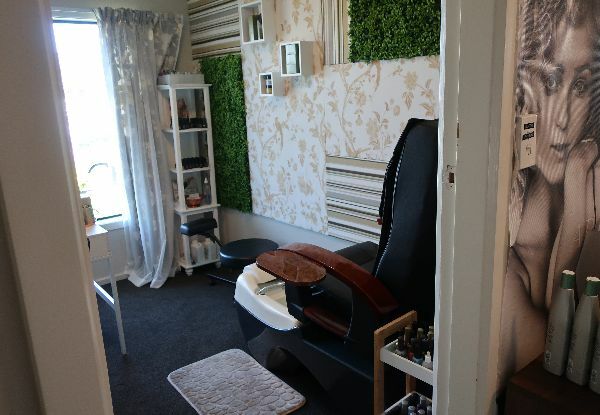 Voucher only available with Charlotte on Tuesdays and Thursdays between 9.30am to 8.00pm. 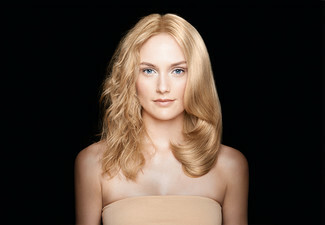 Toners are an additional cost if needed. Enquire beforehand. Coupon is valid for one person only. Coupon is valid for option stipulated only. 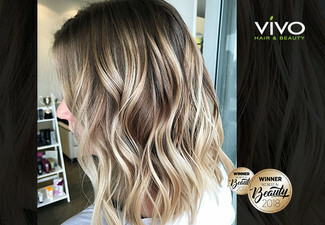 Extra charge applies for extra long/thick hair, payable direct to merchant. Must be used in 1 visit. 24-hour cancellation or coupon is void. Not valid on public holidays. No refunds unless required by law. No cashback. Not to be used with any other offer.